Lolzzz, I know that when you hear the word “SMILE”, the first thing that come to your mind is a facial expression that dictates your mood but not that in this situation, this is the first telecommunications service provider in West Africa to deploy the4GLTE network technology in 2013. 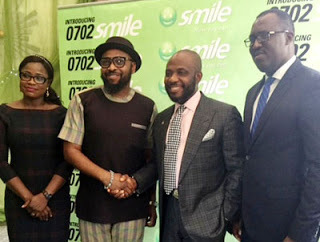 SMILE has further more put smiles in the faces of gullible Nigerians by introducing an all-encompassing bundle, 0702smile 4GLTE sim pack forN1,000. 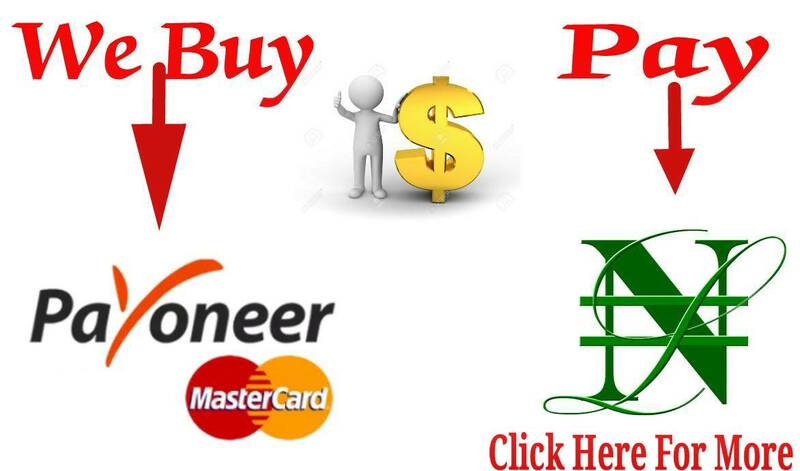 The all-encompassing super value starter pack, the first of its kind in the country, offers consumers 30 days unlimited access to social network sites, 30 days access to unlimited browsing, 30 minutes Short Message Service [SMS] and 30 minutes calls to any network. Do you know the benefit of SMILE 4G LTE 0702 SIM? OK, let me show you. >>SMS and Voice calls from a data package will be charged at 8k/sec from home and abroad on the Smile voice only plan, free calls from abroad on the SmileVoice app which is available on the IOS and Google playstore.